This is a sponsored post. Tales of Mommyhood received compensation (either monetary or product) in exchange for this post. All opinions are honest and belong to ToM. This post may contain affiliate links. Like most kids, mine are pretty into technology. Whether it is a video game, playing on the computer, my phone or a tablet, they love it. I don't mind them using it, and it certainly seems to be the way everything is going now. 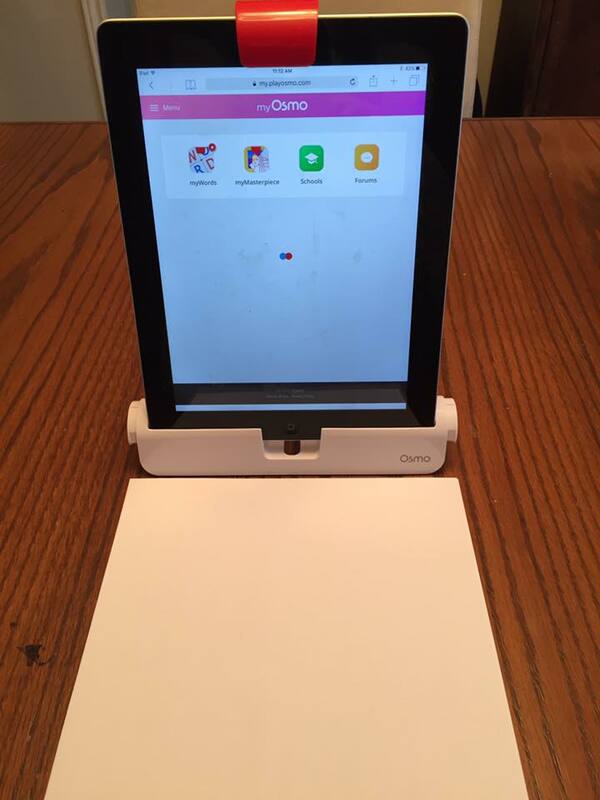 OSMO is the newest addition to our tech products at home. I love that it combines play, learning and technology into one. Kids can use the OSMO Genius Kit to have fun while learning their shapes, numbers, letters and words. I was somewhat familiar with OSMO before being sent the kit to review. While visiting Mr. K's kindergarten class last year, I got to see it at work. When our kit arrived, I was anxious to get it set up and to play with it myself to check it out. 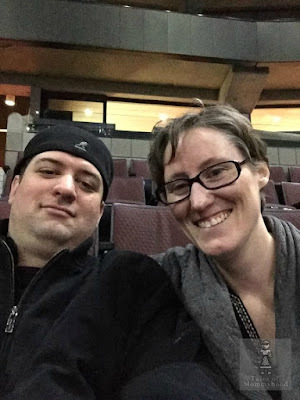 It was very simple to set up. I needed to place the ipad into the base, and then add the reflector to the top of the ipad. The OSMO apps can be downloaded from the app store at no charge (you do need the OSMO system to use them though). "OSMO is an award-winning game system that will change the way your child interacts with the ipad by opening it up to hands on play"
I think my kids would like the masterpiece and coding sets as well. 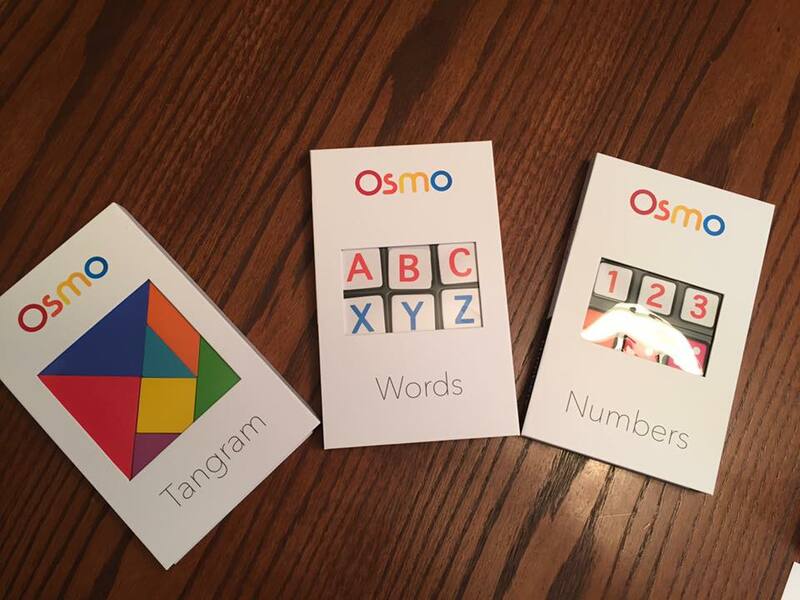 Have you tried any of the OSMO games?